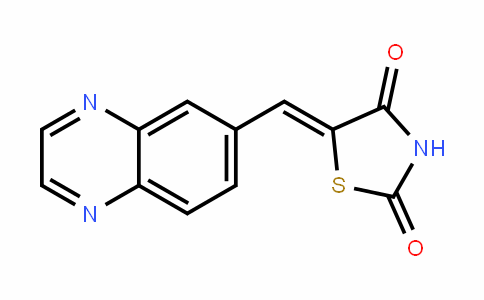 AS-605240 is a PI3K γ inhibitor (IC50 at 8 nM), which displays 30-fold selectivity over PI3Kδ and PI3Kβ and 7.5-fold selectivity over PI3Kα. 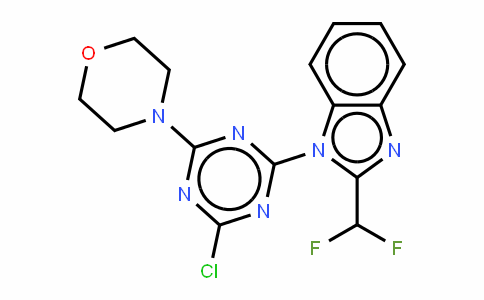 This agent is the first examples of selective PI3K γ inhibitors, and was used to block neutrophil chemotaxis in vitro and in vivo. 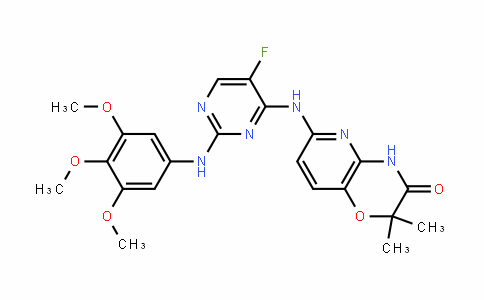 In passive mouse models for rheumatoid arthritis these compounds minimized progression of joint destruction.